Product/Service >> RENTED / Not Available >> (RENTED) Ramintra / Cheap Beauty House For Rent at Saransiri 1 Village Panya-intra Rd. Cheap Beauty House For Rent at Saransiri 1 Village Panya-intra Rd. , 50 sqwa ,160 sqm. 2 stories 3-4 Bedroom 2-3 Bathroom 1 living room 1 kitchen ,4 aircondition and Some Furniture, small garden around the house,1 carpark ,rental price permonth 15,000 B/m for 2 years contract ,Swimmingpool and Fitness. Security Guard 24 hour. 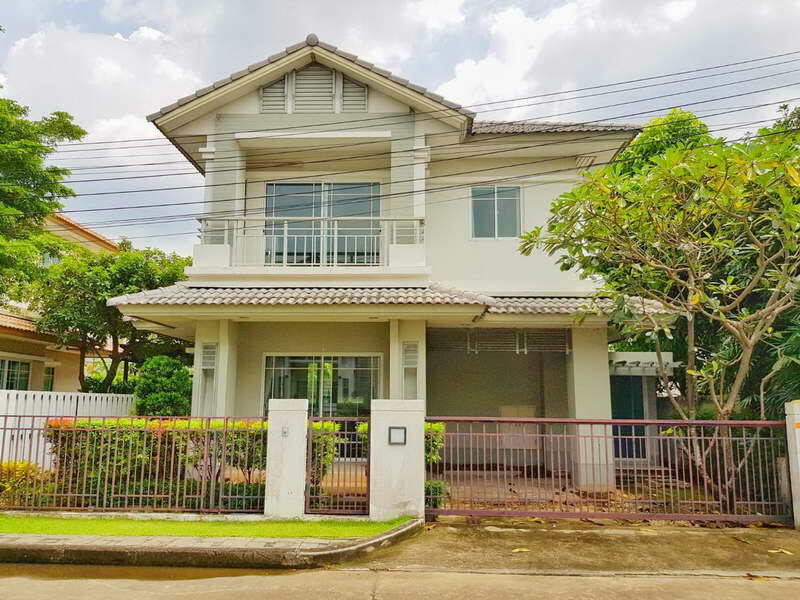 Near Satitpattana School ,Sarasart International School ,Safariworld , Fashion Island ,Big-C,Lotus .easy go to Suvarannabphumi airport 45 minute,Bangkok area.